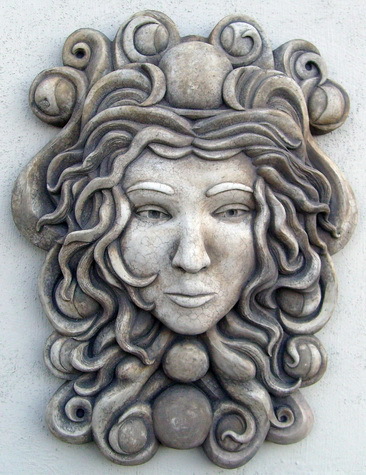 Luna – "Fine sculpture for every environment"
Latin name of the moon goddess. She was also associated with the sea, and divination. Early Gnostic Christians (who still continued to worship the goddess in many forms) claimed to enter into a state of “Lunacy” when prophesying or healing – that is, they were “moon touched”. By the 4th century Gnostic Christians were declared heretics and lunacy became a synonym for insanity.